Mike Edmonds Contractors, now trading as MJE Projects CC, has been in business since 1990. Our main focus and drive are aimed at the middle to top end of the domestic market, both in new homes and alterations and additions. To date, we have successfully completed hundreds of projects. Our company ethos is to pay particular attention to each individual customer’s satisfaction, along with providing quality workmanship and after sales service which goes above and beyond the letter of the contract. 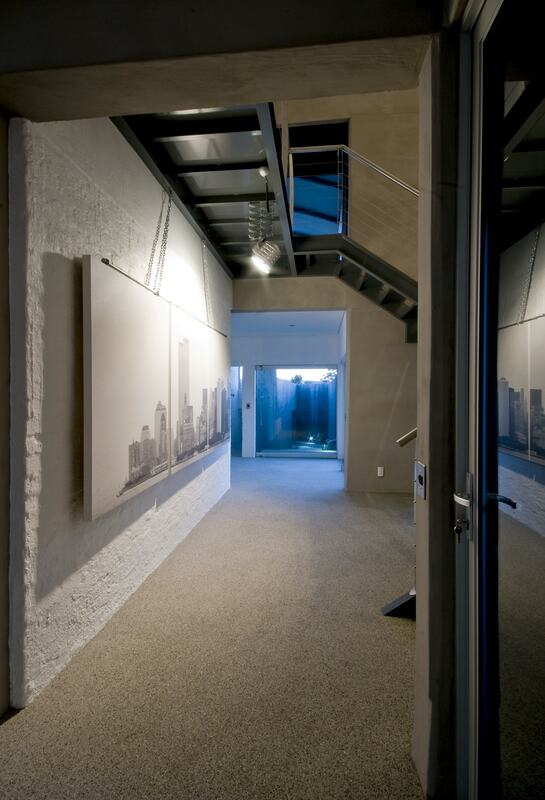 Arrange design and draughting, close associations with many architects. Undertake “Turnkey” projects or contract work. 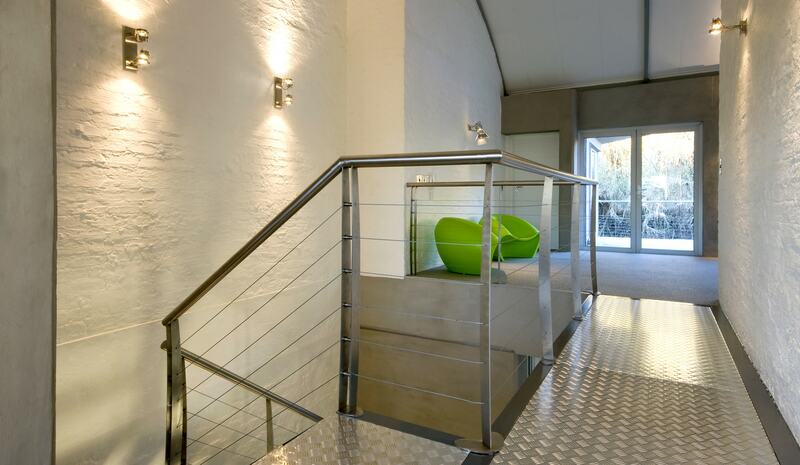 We are an established building company that operates in the northern suburbs of Johannesburg, South Africa. We specialise in new homes and renovations. MJE Projects is registered with the NHBRC, a regulatory body the governs the construction industry.